What's a Healthy Cannabis Lifestyle? 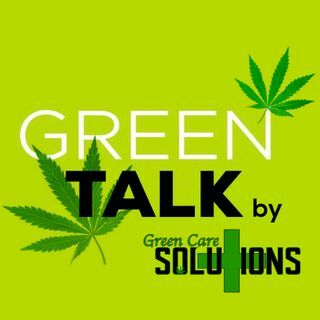 The hosts of Green Talk speak on what are the healthy ways to smoke cannabis. It's good to enjoy smoking but doing it with a healthy lifestyle.